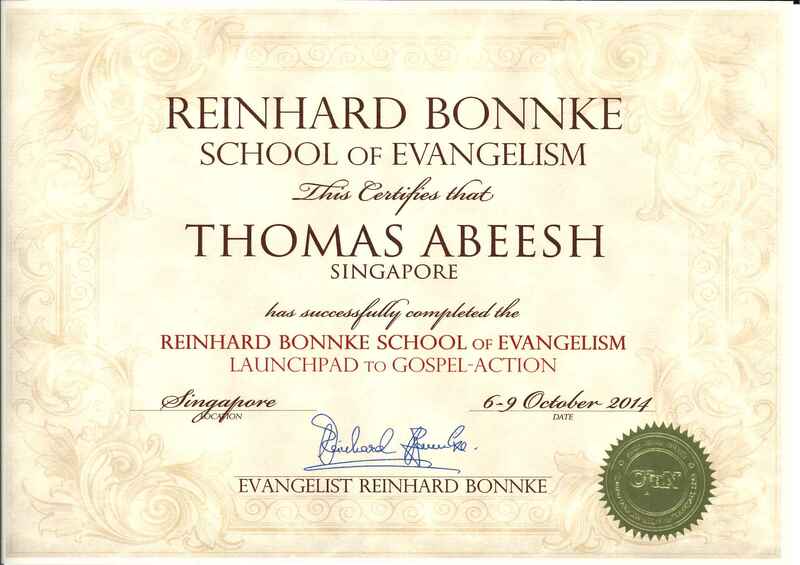 This entry was posted in Reinhard Bonnke and tagged Evangelist Reinhard Bonnke. Bookmark the permalink. You’re right Pastor Jaison. It was an awesome time. Hope to see you again. Dear sir man of God receive May greetings in the name of Jesus Christ please assist me free correspondence yours moses Ludias karani p.o.box 1191-30300-kapsabet Kenya May God bless you.